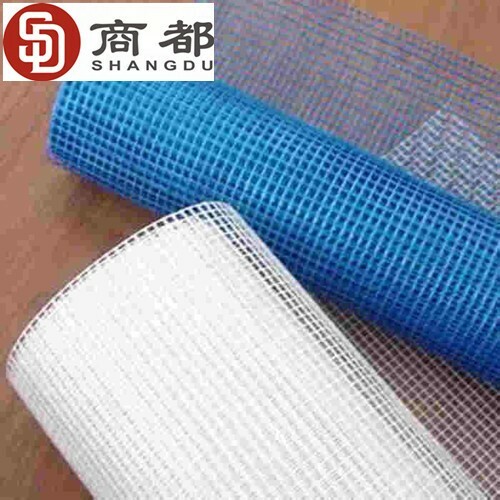 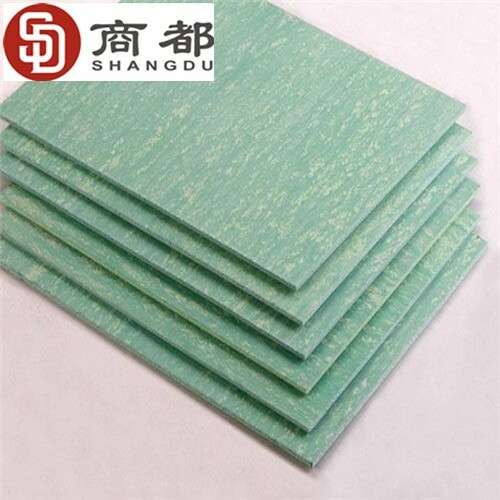 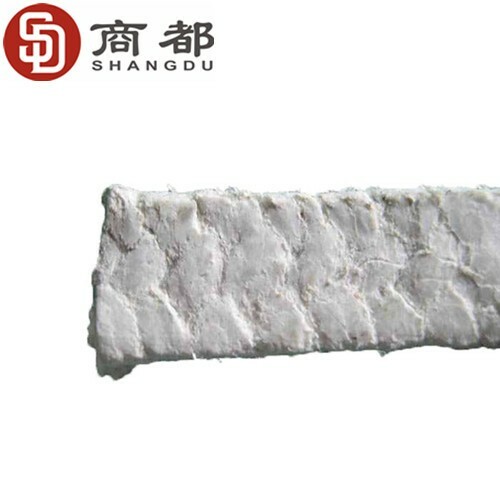 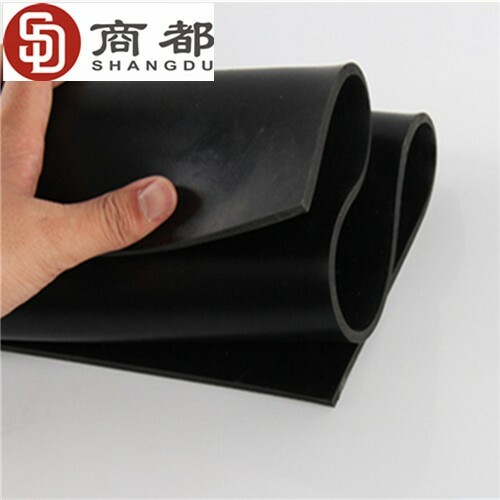 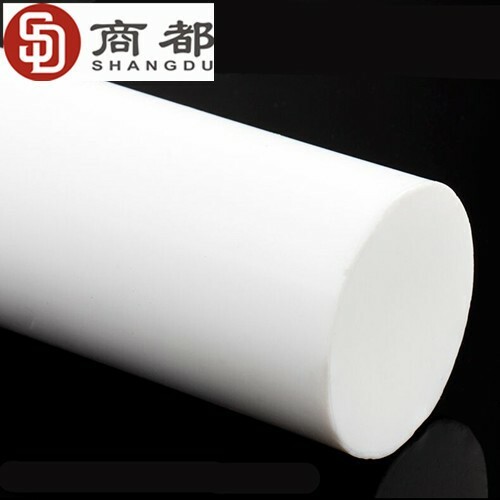 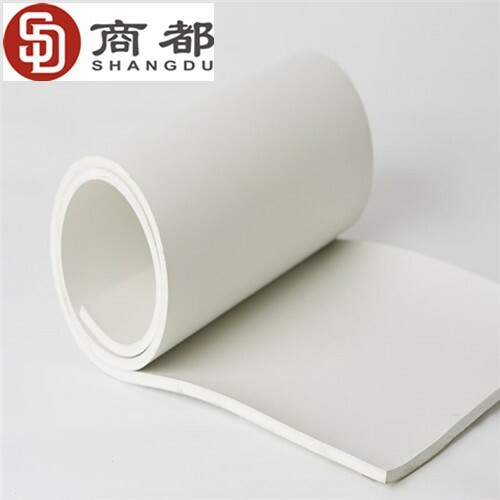 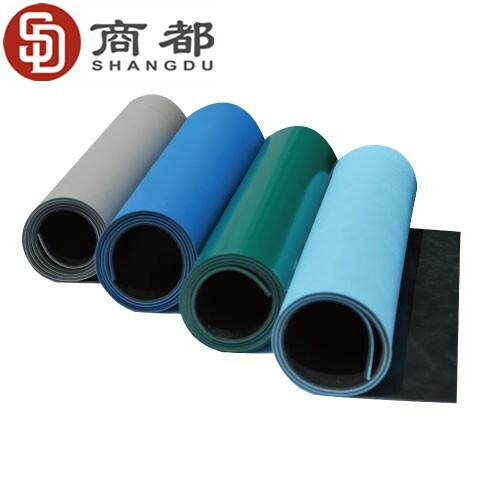 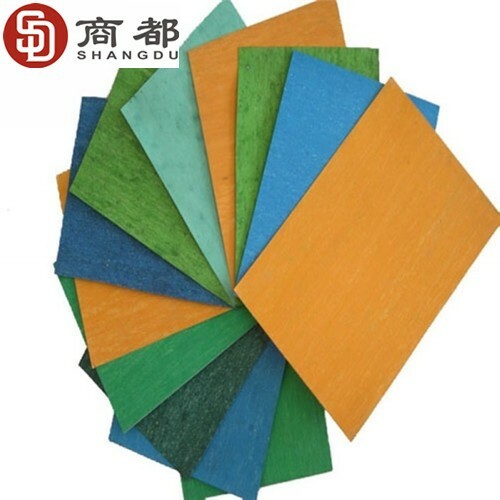 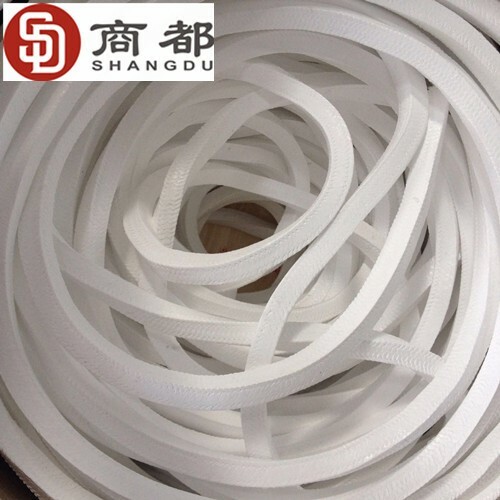 CangZhou ShangDu Sealing Material Co.,Ltd was established in 1992, which is specialized in manufacturing Rubber Sheet ,Gland packing and Asbestos Rubber Sheet. 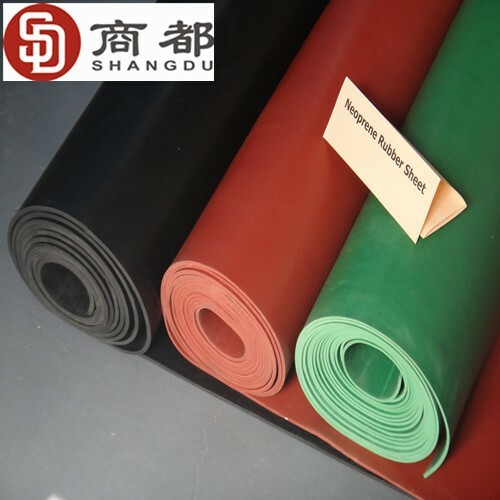 The head office is located in CangZhou ShuCheng Industrial Zone, east of Tianjin Port, Beijing Shanghai line, west of Beijing GuangZhou line. 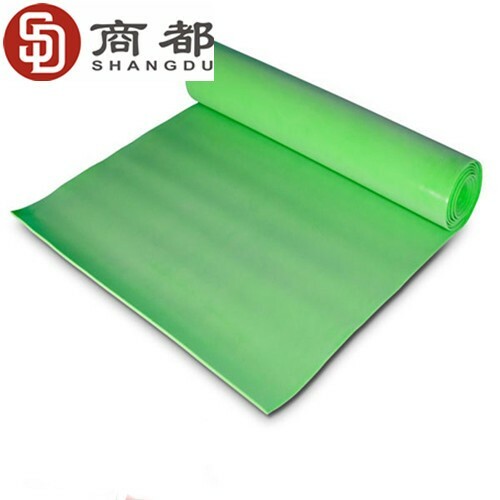 The Factory has advanced production equipment, can meet different requirements from the customers. 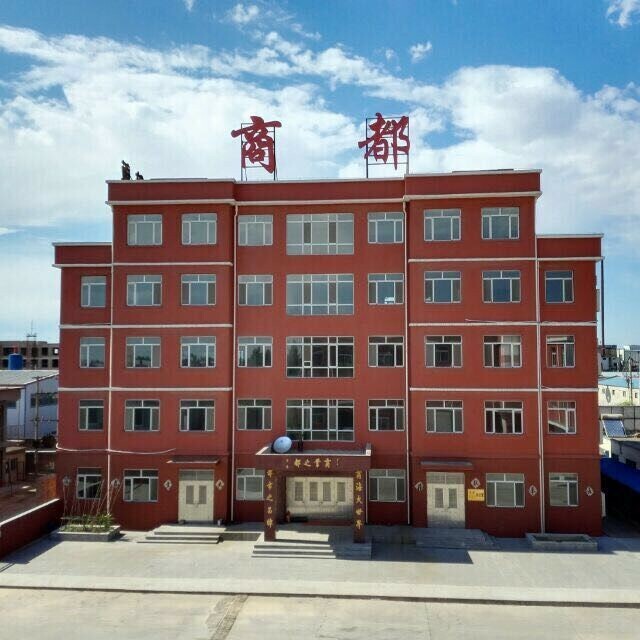 It has 523 employees in total. 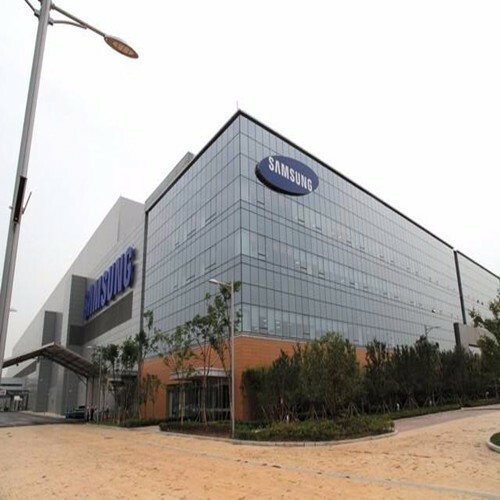 We cooperated with Samsung factory supplier in 2017 year.